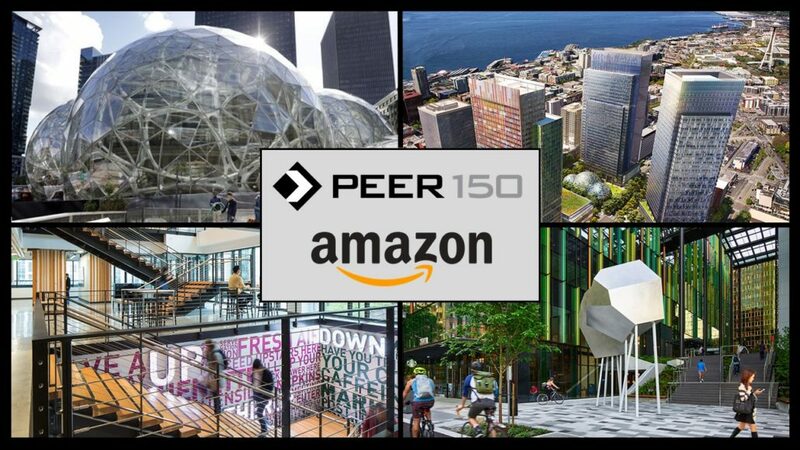 The Seattle members of The PEER 150 are honored to host an evening of networking and content at Amazon Headquarters. Attendance is open to senior marketing executives approved by our PEER 150 team. We look forward to seeing you on Tuesday, October 16th! Innovation and digital transformation are key to business success. The potential for innovation is all around us if we can recognize it. Unfortunately, we often focus on the latest shiny tool that the market has to offer and neglect collaboration between business, IT and security. In this session we will examine how to harness the power of the teams within our organizations to drive digital transformation. 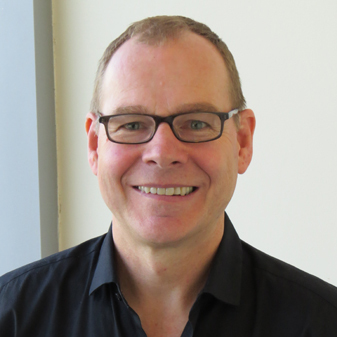 Nathaniel Callens serves as Managing Director, Information Security for Alaska Air Group. In this role, Nathaniel provides leadership for the delivery of an innovative and robust security environment for information and technology throughout the Company. As AAG Director of Information Security, Nathaniel brings to the role a proven track record as an innovative thought leader recognized for his leadership, ability to build and sustain lasting partnerships with employees and external customers, and ability to deliver results. 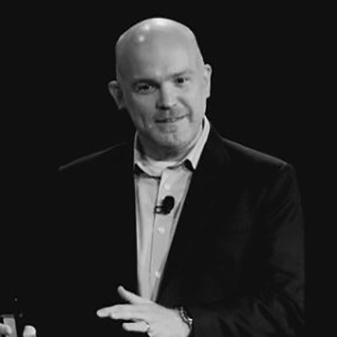 He leads an Organization in ITS dedicated to protect systems and information by isolating and remediating potential security threats. Teams include: Incident Management, Risk, Security Architecture, Security Operations, and Compliance Programs. In his previous roles at F5, and Microsoft, and while working across high-tech and aerospace industries, Nathaniel brings in-depth industry expertise managing global teams in all areas of IT including: Information Security, Business Intelligence, Cloud Architecture/Operations, Development, Quality Assurance, M&A, Infrastructure & Operations, and Program management. Nathaniel holds a bachelor’s degree in Microbiology from Brigham Young University. For more information about sponsorship, please contact RyanGabel@thepeer150.com. Advangelists is a team of veterans from the tech ecosystem, uniting experiences in ad tech, programmatic solutions, automation, NLP, machine learning, motion based technology, rich media and mobile video technologies. Our GOAL was to create a digital ecosystem that is intuitive, lightening fast and offers the features, controls and knobs that enable you to reduce overhead and increase revenue. We use proprietary technology to make advertising automated and truly Programatic. Our platform is end to end – AdServer, DSP, SSP, DMP and Ad-quality control solution. Offering integrations into hundreds of supply and demand side partners. We’re a lean team with focus on letting the machines take over, with heavy data science backed analytics tools, avails engine, ad quality solution and optimization engines. Our platform also offers post campaign attribution analysis with location, app installs and audience data. 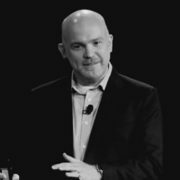 Amazon is guided by four principles: customer obsession rather than competitor focus, passion for invention, commitment to operational excellence, and long-term thinking. Customer reviews, 1-Click shopping, personalized recommendations, Prime, Fulfillment by Amazon, AWS, Kindle Direct Publishing, Kindle, Fire tablets, Fire TV, Amazon Echo, and Alexa are some of the products and services pioneered by Amazon.